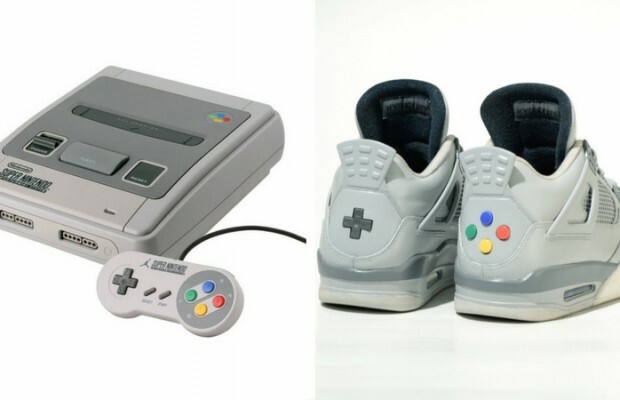 These Super Nintendo Jordans will take you right back to your retro childhood. 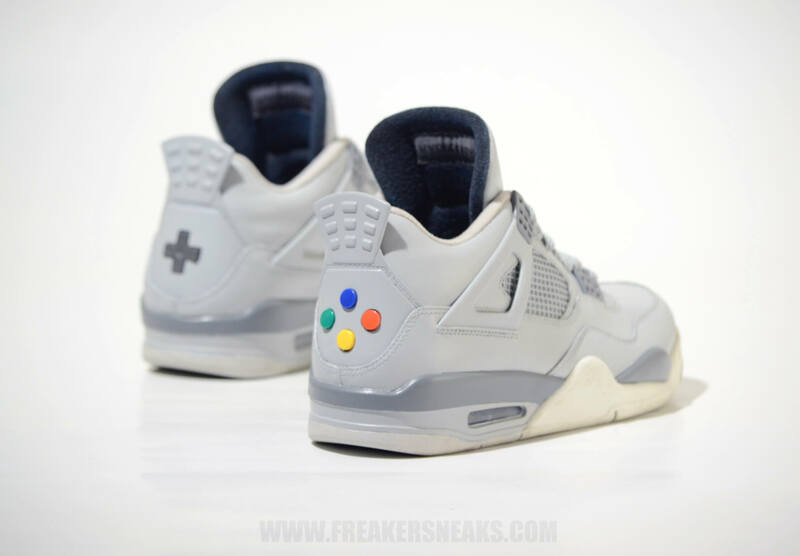 It’s like someone took an actual Super Nintendo and rebuilt it into a shoe. It’s incredible. We have custom sneaker specialists, Freaker Sneaks to thank for these sweet new kicks. 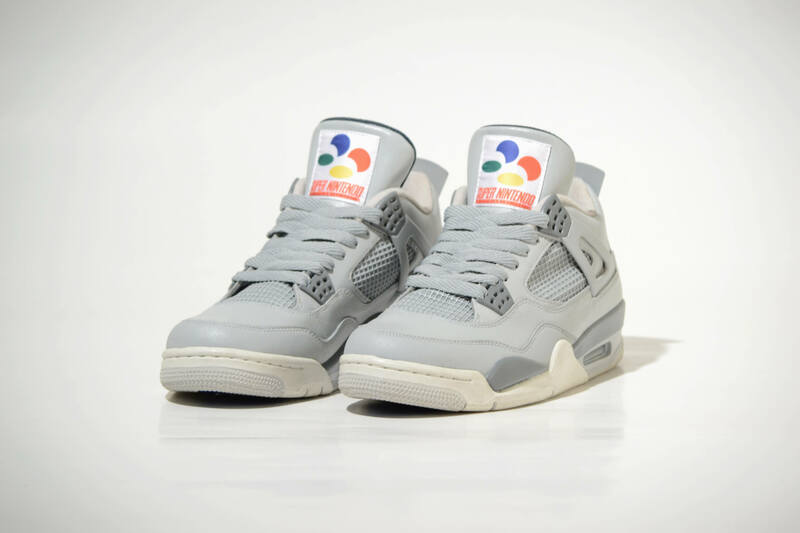 They combined the Air Jordan 4 with the Super Nintendo to create these shoes. Each pair comes complete with buttons and a D-pad, on the back. And the D-pad and buttons are actually real. 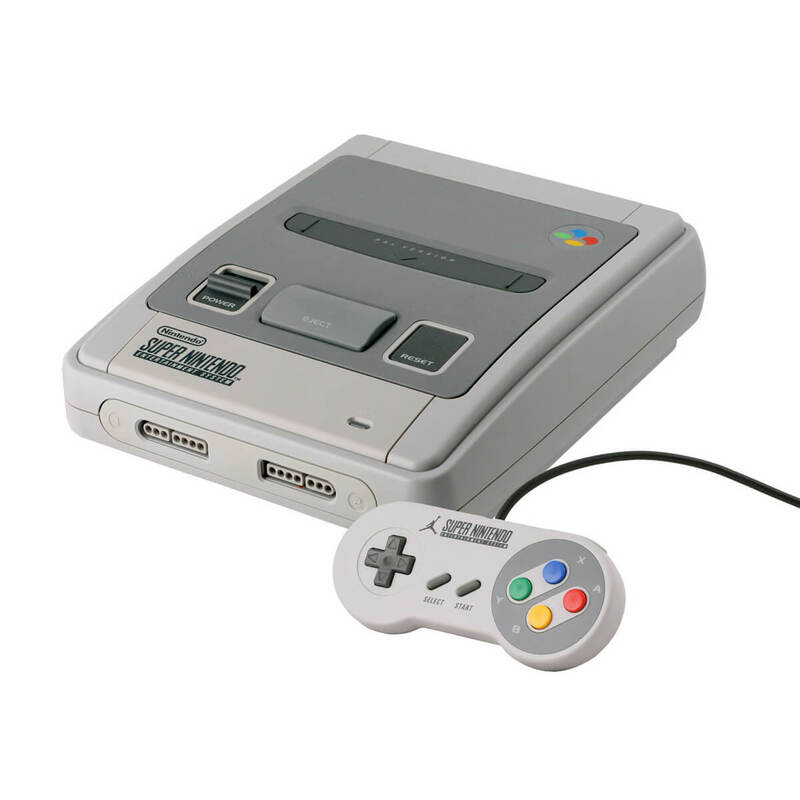 Taken directly from a Super Nintendo controller. There’s no sign when they’ll actually be available, but I don’t doubt they’ll cost a pretty penny. But when you’re a true lover of retro gaming consoles, what’s a couple hundred bucks? Right? 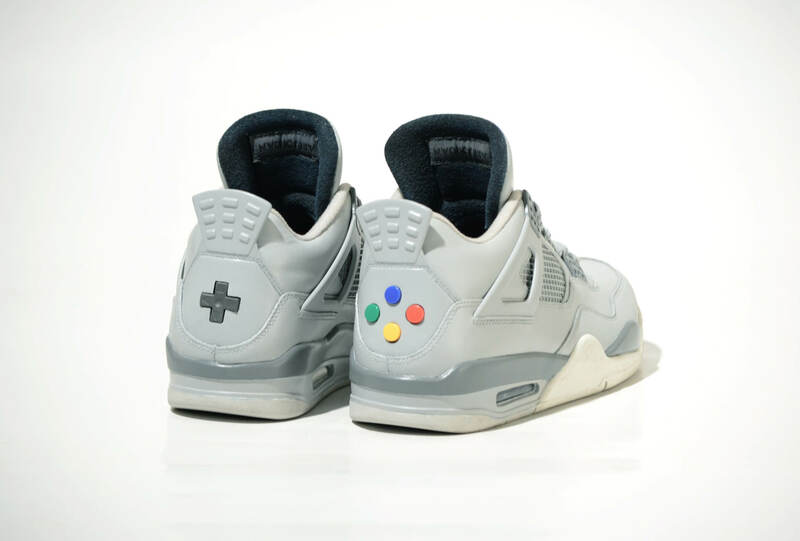 I can’t wait to see how these Super Nintendo Sneakers take off. And I definitely can’t wait to find out how much they are so I can get my hands on a pair. Take a look at these sweet kicks and let us know what you think in the comments section. How cool is that?! I wonder if i can connect the show to the game console and use it like a remote? Not really, but it would be interesting to try right?